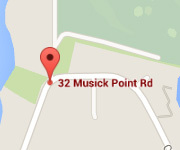 Located in the beautiful suburb of Bucklands Beach in East Auckland, our golf course, on the Musick Point Peninsula, is approximately 35 minutes drive from the central city, and only 5 to 10 minutes from our neighbouring suburbs of Pakuranga, Botany, Farm Cove and Half Moon Bay. Many holes are located on the peninsula cliff tops, commanding spectacular panoramic views of the Hauraki Gulf islands including Rangitoto, with the North Shore in the distance and a glimpse of the Sky Tower and the Waitemata Harbour. the most picturesque finishes in Auckland." We offer some of the best value golf membership packages in Auckland for men, ladies, corporates & juniors. With modern facilities, a very friendly & social club with some of the best views in NZ. Don’t wait, come join us today! This is a perfect location for a wedding or other special occasion or your company golf day. 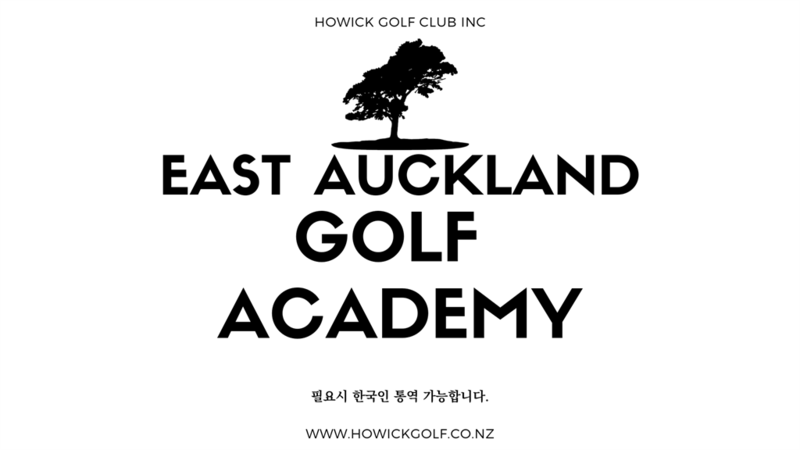 Howick offer a range of opportunities for young golfers including coaching and on course play.